The 71st anniversary of Dickey’s Barbecue and Roland Dickey, Sr. are ready to celebrate the release of his first book signing event for “Mr. 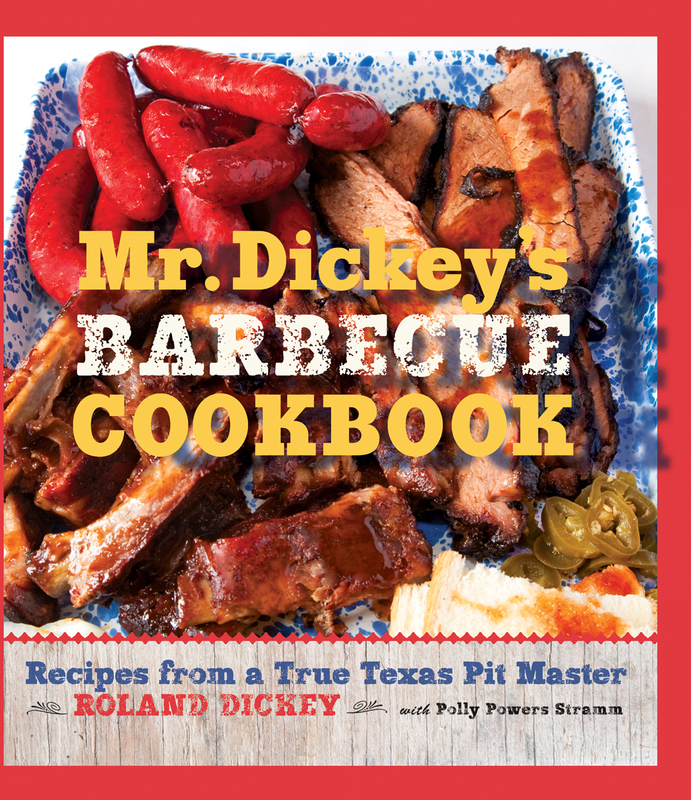 Dickey’s Cookbook.” The party starts at 6 p.m. on Friday, October 19, at the Barnes & Noble on Northwest Highway across from North Park Center and will be a true Texas event with free barbecue sandwiches, prize giveaways and of course the big personality of Mr. Dickey. If you live in Dallas you don’t want to miss this event tomorrow. The cookbook, which will be available for Mr. Dickey to sign at the event, showcases more than 100 recipes and entertaining anecdotes, including many Dickey family recipes, personal photographs, along with mouthwatering photography of the dishes that showcases the classic and crowd-pleasing recipes.